We welcome visitors, please ring or email beforehand so we can arrange the best time for your visit. If you have any specific needs for your visit see our Access page. 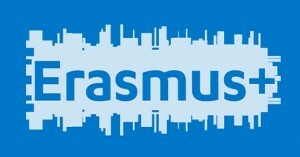 KCAT is approved by Leargas to host volunteers under the European Voluntary Service scheme. Please note that we are open to EVS applications from 1 January – 1 March. Minimum commitment required is 11 months from the beginning of September of any year.